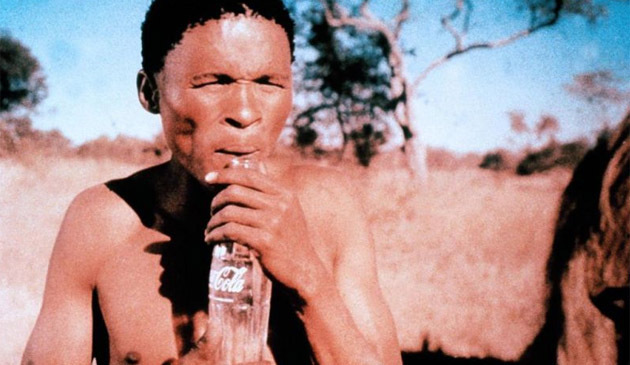 With the latest Coca-Cola Global Campaign coming out - Taste the Feeling, I am reminded of one of the funniest movies I have ever seen, the South African movie from the early 1980s titled The Gods Must Be Crazy featuring Namibian bush farmer turned actor Nǃxau ǂToma. 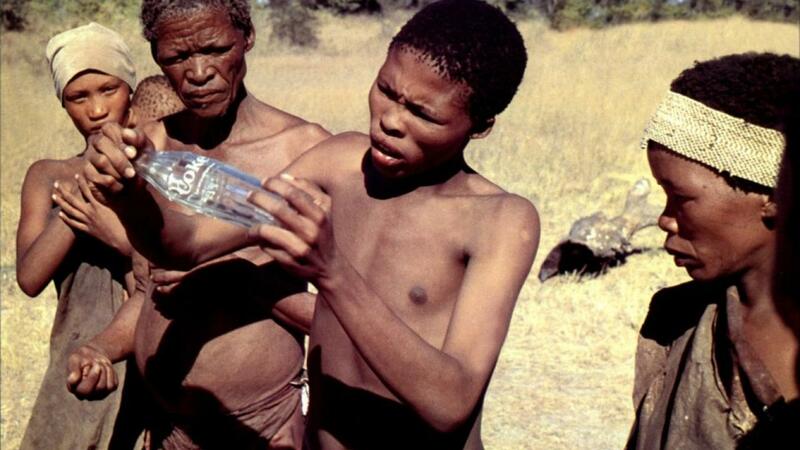 He played the role of a Kalahari San, a Bushman with the name of Xixo who found a bottle of Coca Cola. It is a movie that was written, produced and directed by Jamie Uys. The movie was first released in South Africa in the 1980s and was released in the US four years later in July 1984. It was a commercially successful movie having grossed a total of $100 million worldwide. 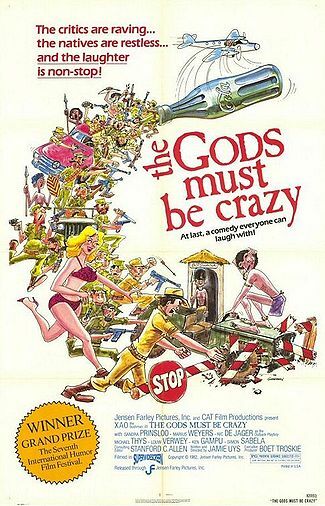 It would spun several more series namely The Gods Must Be Crazy II, the official sequel to the original film and 3 more unofficial sequels that were produced in Hongkong - Crazy Safari, Crazy Hong Kong and The Gods Must Be Funny in China. In the movie, Xi and the rest of the indigenous, isolated tribesmen living in the Kalahari Desert are all contented and happy with their lives knowing that the Gods are providing them well with plenty of food. One day an airplane pilot flying overhead disposed his empty bottle of Coke. It landed near Xi who happened to be walking in the area. He picked up the bottle and brought it with him to his village. Thinking that it was a "Gift" from the Gods since it came from above, all of them are in awe and wonderment since all of them have never seen a glass bottle before. Xi and the other tribesmen try to find a way to make use of the new "Gift". They turned it into a musical instrument by blowing wind in its opening, they make use of it to mash their food, they use it in making their crafts, etc. In short, it became an in-demand thing for all of them. Now anger, envy, quarrel and disputes arise because everyone wants to use this "Gift" from above at the same time. Consulting with the Elders of his tribe, they agreed that the "Gift" has to be returned to the Gods for it gave them nothing but trouble. Xi was given the task of disposing the bottle by throwing it at the edge of the earth. Thus starts Xi's adventure, meeting diverse people and colliding with Western Civilization for the very first time. Unfortunately, Nǃxau ǂToma died in July of 2003 at the age of 59. He returned to farming after his acting career, raising corn, beans and some cattle. That Nǃxau ǂToma earned just $300.00 for his first movie The Gods Must Be Crazy. In his sequel movie, he earned a much higher income earning 800,000.00 South African Rand. He was raised in a culture that does not know monetary value and have no regard for material things that money can buy. He lived a very simple and modest life.